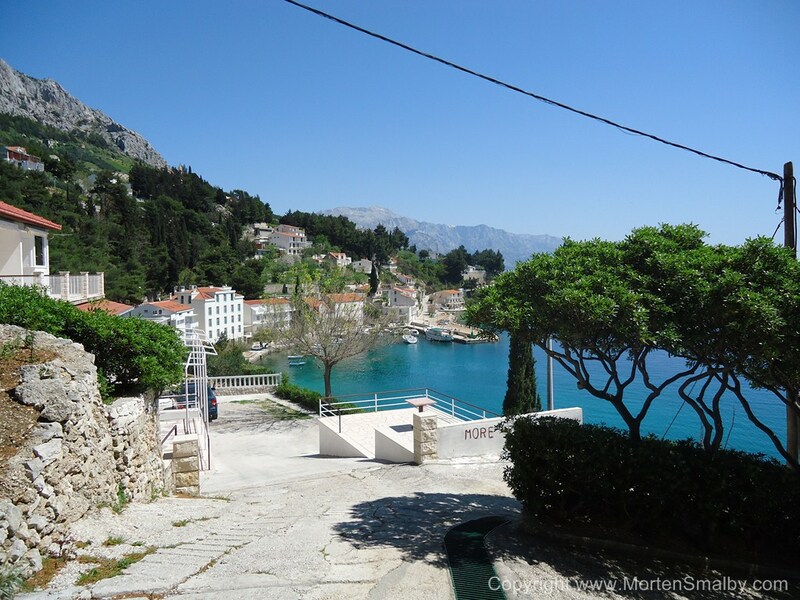 Book apartments and Holiday houses in Croatia, choose between more then 5000 apartments on the Croatian Adriatic coast, offer include more then thousand apartments on the Adriatic islands. In the selection you may find the following types of Apartments. Studio Apartments: Studio apartments are small apartments normally consisting of a combined, sleeping / living room and a kitchen, plus a separate bathroom, Studio apartments are in majority of the case for 2 persons, in some case for up to 4 persons, the Studio apartments are often the cheapest form of Accommodation, Studio apartments are offered in all cities along the coast. Double room apartments: normally consist of a living room kitchen area and a separate sleeping and bathroom, single room apartments are available in sizes from app 30 to 50m2, the larger once often have sleeping couch in the living rooms, which make the apartment suitable for up to 4 person. Large family apartment: is apartment with two separate sleeping rooms, most of the larger family apartments has two separate sleeping rooms with double bet, often also with a sleeping couch in the living room, which gives a total capacity of up to 6 person, with extra beds in some cases up to 8 person, the family apartments is also suitable as shared apartment for two families with kids. 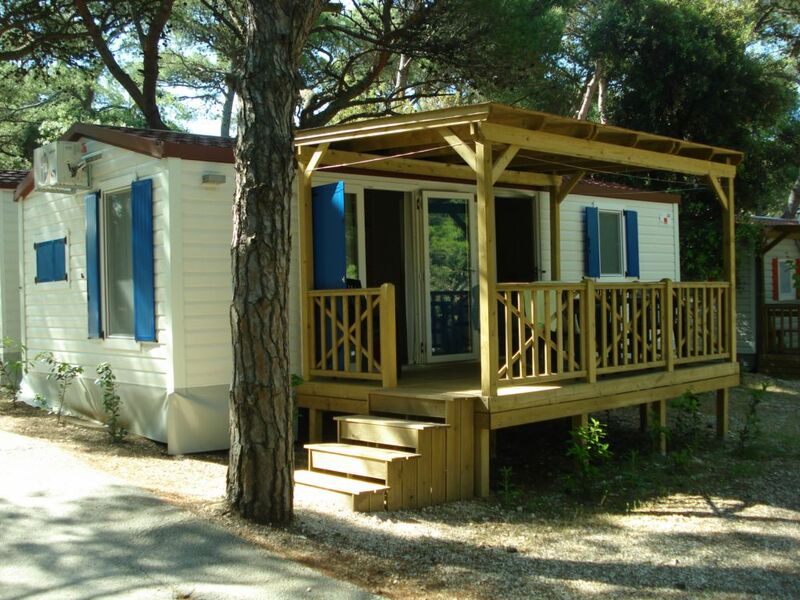 Holiday houses are free standing houses, whit only one rental unit, in most cases only the tenant will be in the house, but in some case the Holiday house are two story houses, one floor is occupied by the landlord, and the other by the tenant, in majority of cases tenant has a garden at his disposal often with swimming pool. 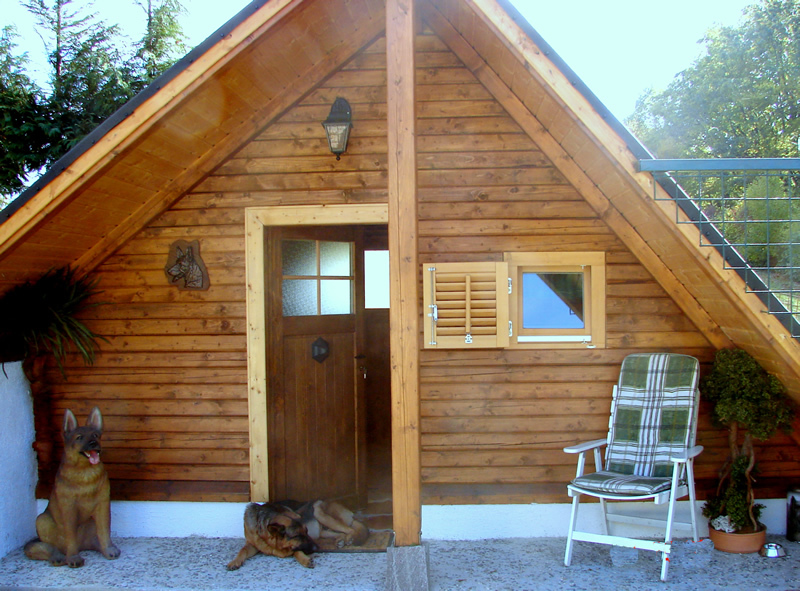 Majority of holiday house can be found in Istria. Units with Swimming pool: the number of apartment and Holiday houses offering Swimming pool as add on feature, has steadily been increasing over the past years. A new trend is that more and more apartment complexes or larger apartment houses also have Swimming pool as part of their offer. Units with swimming pool normally has to be booking at the beginning of the year, as they number of units on the market still does not meet the demand.